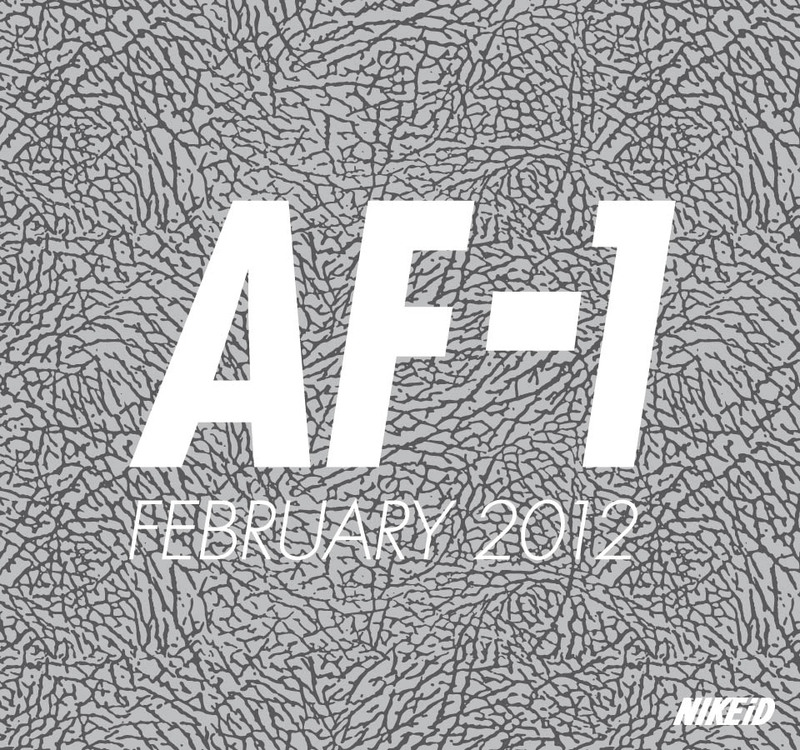 Because the print hasn't been added to enough sneakers over the years, NIKEiD will be offering an 'Elephant Print' design option on the Air Force 1 template next month. Because the print hasn't been added to enough sneakers over the years, NIKEiD will be offering an 'Elephant Print' design option on the Air Force 1 template next month. Originally made famous by the Air Jordan III back in 1988, the print has sparingly been used on the iconic Air Force 1 silhouette, most notably on samples and Bespoke Program designs. Now, a limited amount of AF1 enthusiasts will be able to customize a pair with an elephant touch and a variety of color options. As of now, there's no official launch date, but we'll keep you updated here at Sole Collector.